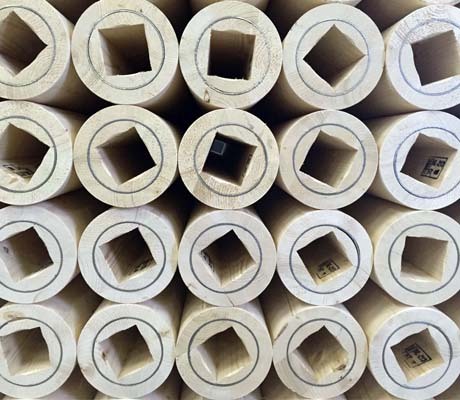 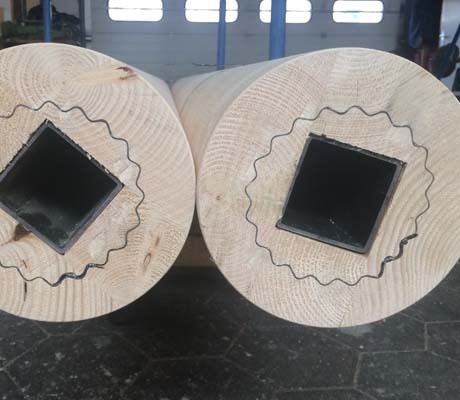 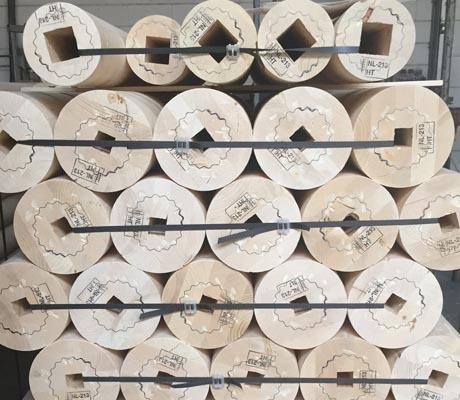 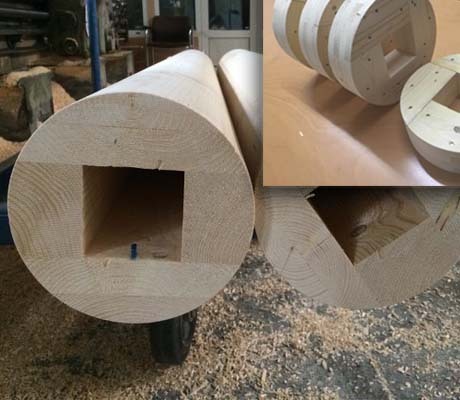 Wooden cores equipped with a steel wave ring reinforcement at both ends which comply to the requirement in accordance with the ISPM-15 standards. 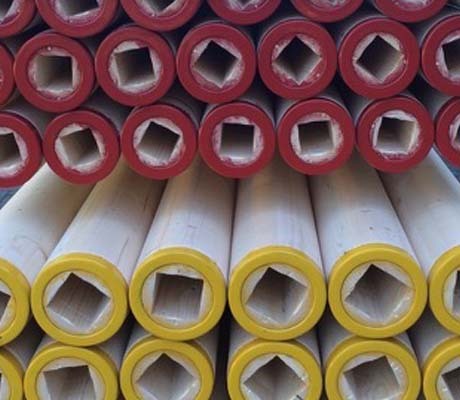 - The diameter can vary from 80 up to 400 mm. 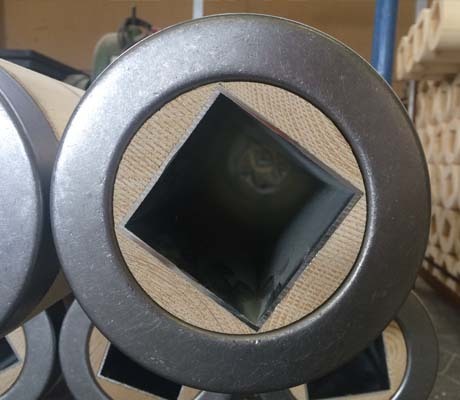 - Lenght (width) from 70 up to 4000 mm.